The pageant order will be Tiny Tassel, Little Miss, Princess and conclude with Queen. Be at least age 16 but no older than 20 years of age as of June 1 of the year entering the local contest. Be certified as the winner by the local fair where she was crowned. Have her parent(s)’ or guardian(s)’ consent to enter the competition. Be a resident of Union County. Must have at least a 2.5 grade point average. Meet all time commitments and Queen obligations as set by the Union County West End Fair Queen Program Committee. Must have a keen interest in promoting the Union County West End Fair as an agricultural fair. Must possess a wholesome attitude and willingness to promote the Union County West End Fair. 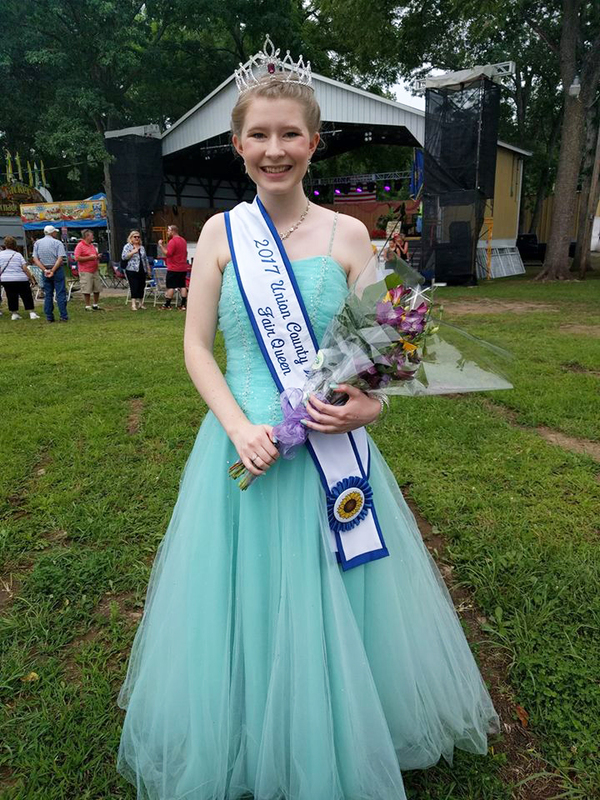 If the Queen or Runner-Up cannot abide by the rules, she will be revoked of her title and the crown and sash must be returned to the Union County West End Fair. The PA Fair Queen Program is the governing body of all county fair queen programs. Any Rules put in place by the Union County West End Fair Queen Program are additional to the rules by the PA Fair Queen Program.